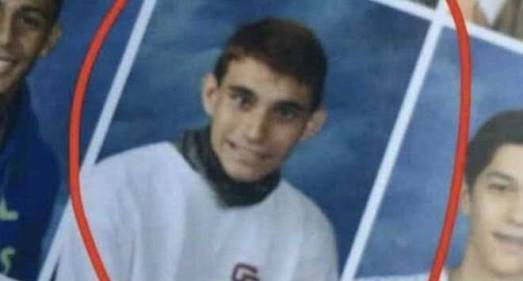 Florida school shooter requests Bible in jail – Royal Times of Nigeria. The Florida school shooter Nikolas Cruz has requested to read a bible in prison after having trouble sleeping, according to reports. Documents obtained by CNN provide an insight into 19-year-old life in Broward County Jail where he has been since he confessed to the Valentine’s Day rampage. The incident left 17 dead at a high school in Parkland. In observation reports from February 17th to 24th, officials described his movements and behaviour which ranged from being “calm” and “slow” to “avoids eye contact” and “looks downward with a blank stare”. On February 24th, a deputy noted that Cruz requested to read a Bible after another restless night. However, his lawyer cautioned against reading too deeply into the notes. “They are snippet observations from corrections officers and are not clinical impressions made by his treating psychologist or psychiatrist at the jail. “ They don’t show a complete picture,” chief assistant public defender Gordon Weekes said in a statement.